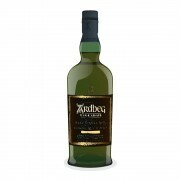 This scotch will put a smile on your face if you like your peat. Deep rich smokey tones linger and stain the palate. 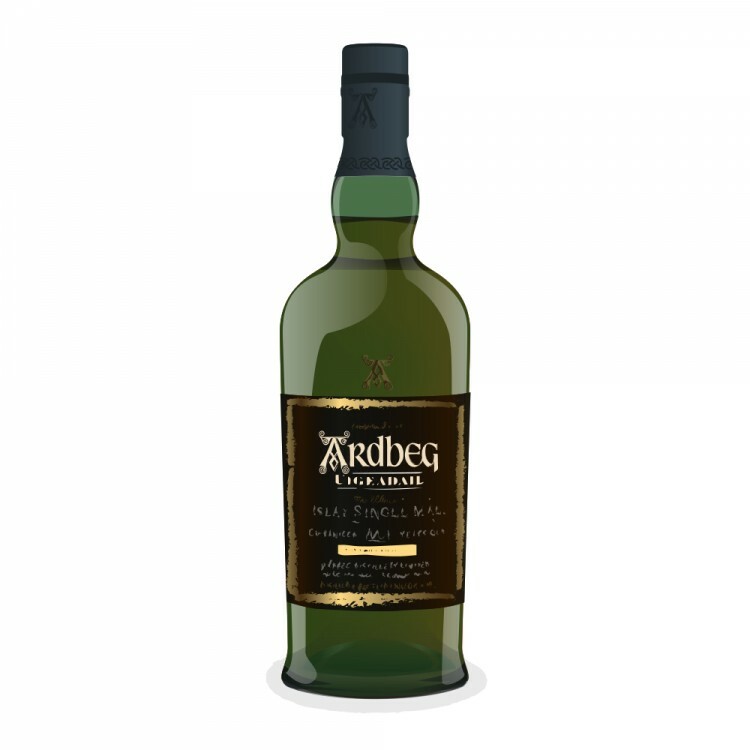 So much has already been written and spoken of this particular Ardbeg - affordable, despite the fact it is delicious and it is bloody strong. One thing I should say. I do need to be in the mood for this beast. The slight medicinal quality makes it far from an everyday drink. But when I'm in the mood the solvent-ness never gets in the way of its beauty and its formidable qualities. Also my memory of the Corryvreckan has always been more positive compared to this guy, so looking forward to trying it again soon! @nicko Do you have a batch number for this one? Yes, there are some on this list obsessed with oogy batch numbers. Personally, I have insufficient exposure to enough batches to make this significant for me. @Nozinan @victor will attest to the good, the bad and the ugly in Uigeadail batches. I'm just curious to see if it matches either of the two I currently have bunkered.